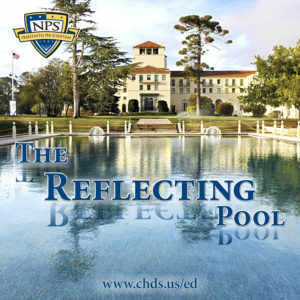 The Reflecting Pool is a series of informal conversations with CHDS Homeland Security Master’s program students about their thesis research, the spark that led to the selection of their topic, research challenges and personal experiences with the thesis process. Participants also discuss how the topic relates to the broader homeland security enterprise and what it’s like to be part of the master’s program. Hosted by Bijan Karimi, CHDS master’s degree program graduate (cohort 1402). 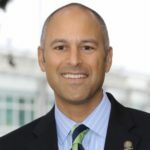 Bijan is Assistant Deputy Director for the San Francisco Department of Emergency Management.